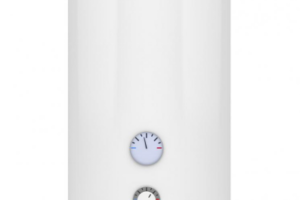 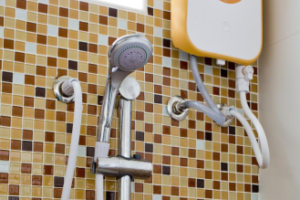 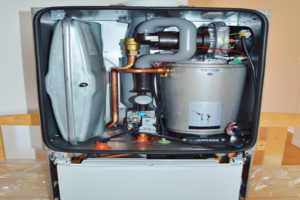 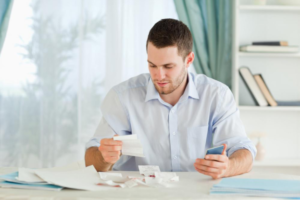 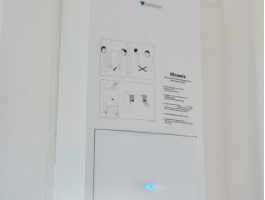 Confused About Which Water Heating System To Get For Your Home? 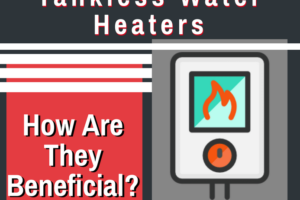 Selecting the perfect water heating system for your home that perfectly suits your needs can be a hassle these days, what with all the hundreds of different models and makes of waters heaters on the market. 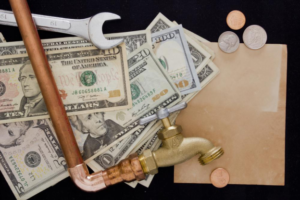 You have access to a treasure trove of DIYs and quick fixes online. 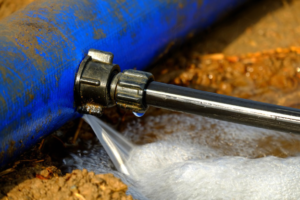 These tips and tricks end up causing more damage to your plumbing. 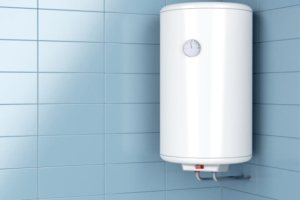 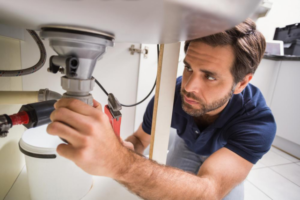 When Is It Time To Replace That Water Heater?